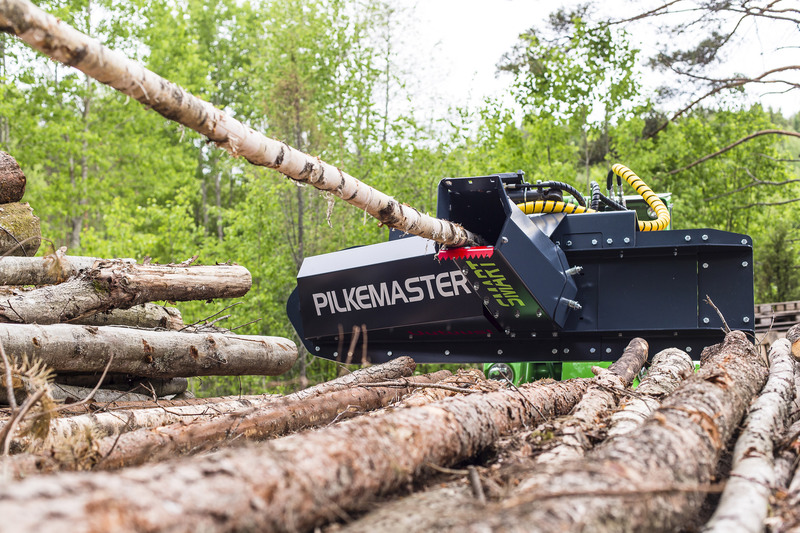 The Pilkemaster SMART machines are designed for easy and effortless firewood production. 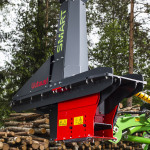 It can be connected to the hydraulics of a tractor, a compact loader or a power shovel. 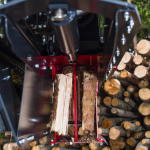 With a Pilkemaster SMART 1 you can produce firewood while comfortably sitting in a cabin, as the tool is fixed on the front loader of your machine. 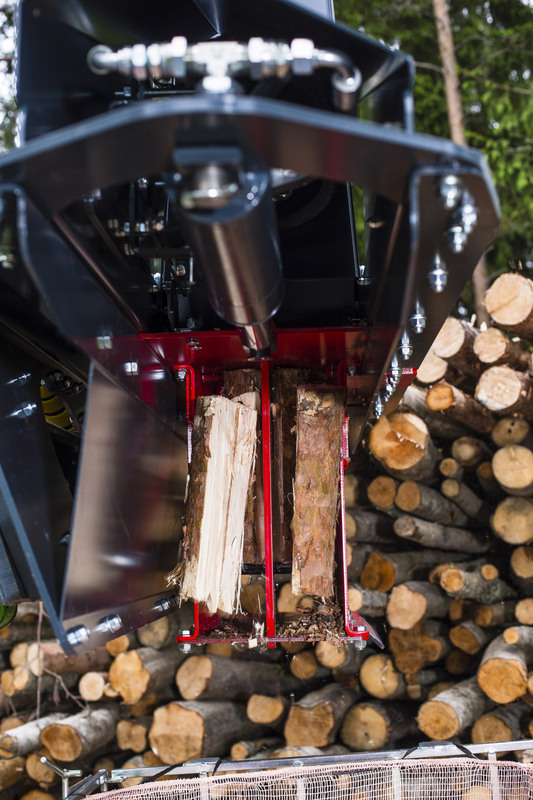 The Pilkemaster SMART firewood processors make it even easier to produce firewood. 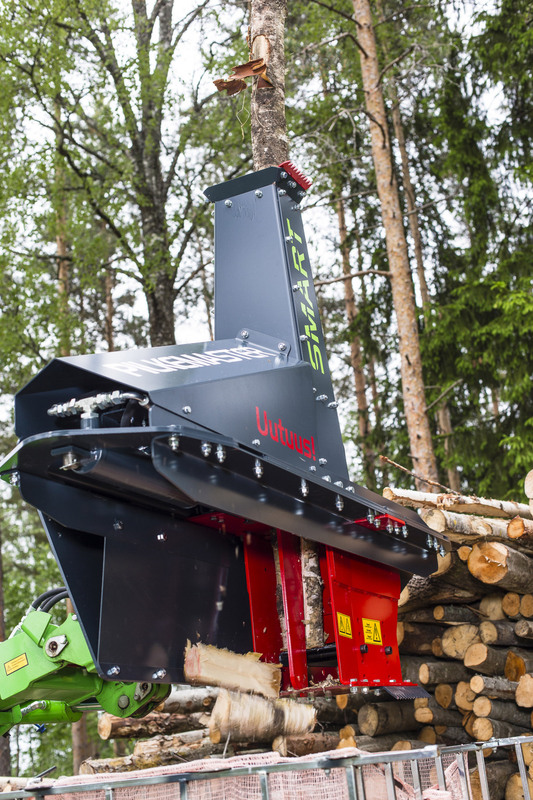 With the new splitting blade construction, the firewood has clean cuts. 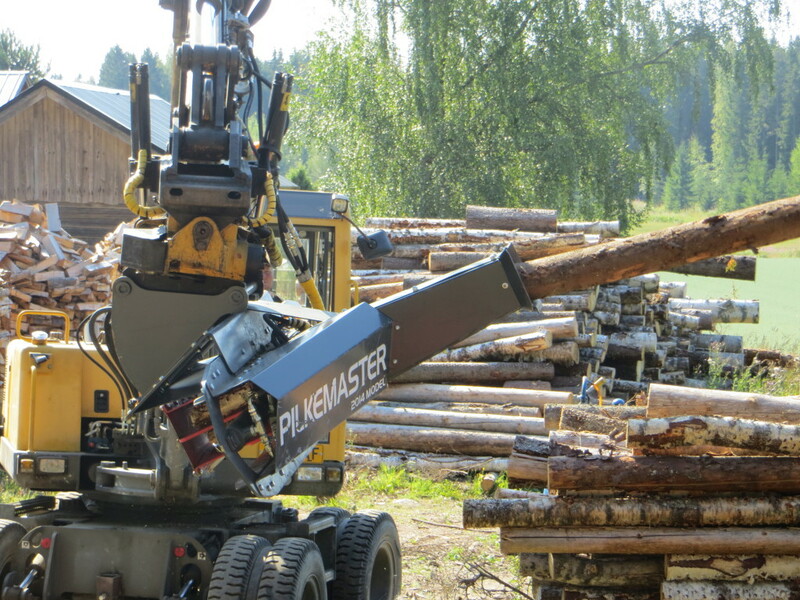 The logs are centered automatically and split right in the middle, giving equal quality for the end product. 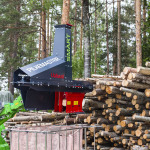 With the Pilkemaster SMART 1 firewood processor, the log is directly picked from the stack or a forest trailer and can be cut to length and split directly to a big-bag, a container or a trailer, thus reducing the number of operations and improving output. 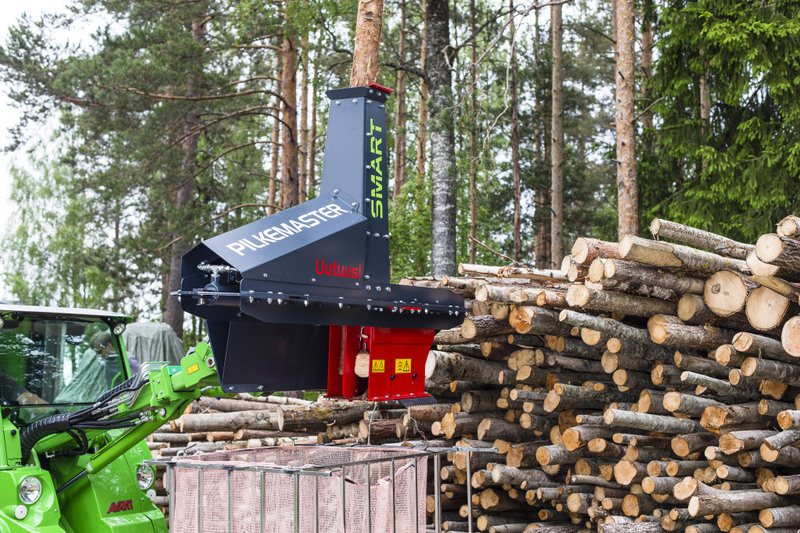 The compact size of the Pilkemaster SMART 1 enables production with smaller machines also. 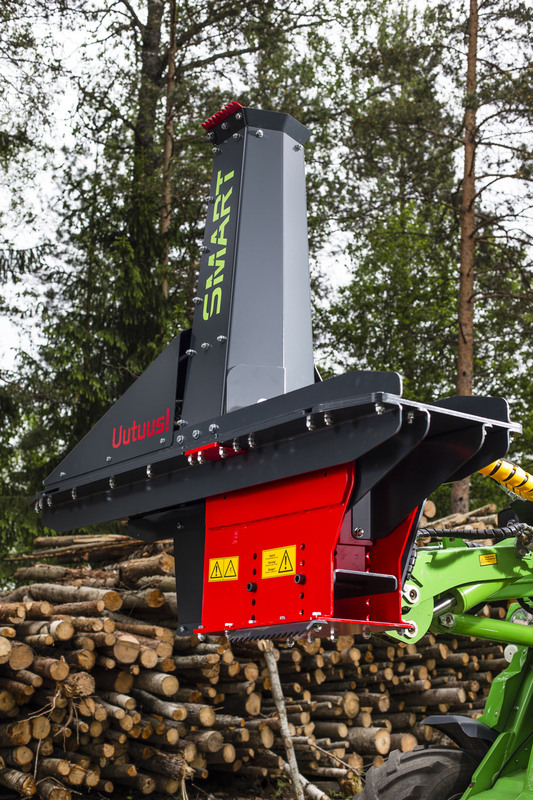 The SMART 1 is also easy to store on a pallet for example. 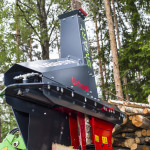 ATTN! 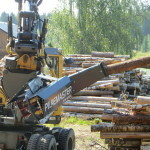 Dimensions are given without options, adapters and hydraulic connectors.